The central bank did not find any divergences in the asset classification and provisioning by Yes Bank for the fiscal year ending 2018. Yes Bank has hired Deutsche Bank India's chief Ravneet Gill as its new chief executive. 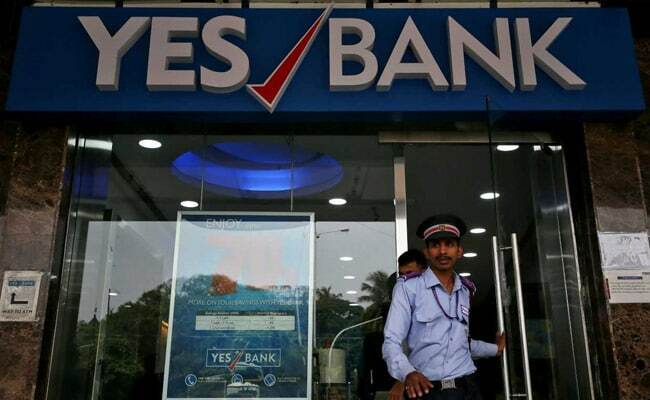 Yes Bank shares surged 29.97 per cent early on Thursday in their sharpest ever intraday jump, a day after the central bank cleared the private sector lender of any divergences in bad loan reporting practices. More than 10 lakh shares changed hands by 9:48 am, double the 30-day average trading volume, and making them the most heavily traded on the National Stock Exchange (NSE). Citi analysts said the "positive report can support a more rapid return to market than otherwise would have been possible", adding this would be one of the key priorities for Mr Gill.